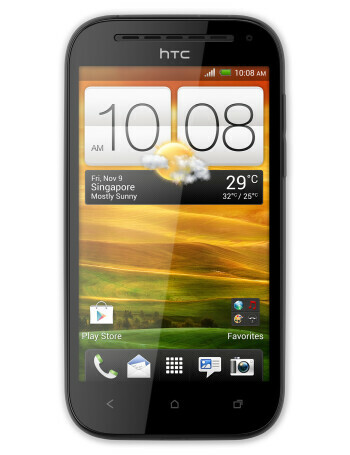 The HTC One SV features a 4.3-inch WVGA Super LCD2 display which works out at a very decent pixel density of 217ppi. With not that many pixels, the dual-core 1.2GHz Snapdragon S4 Plus should not have much trouble with fluid performance. 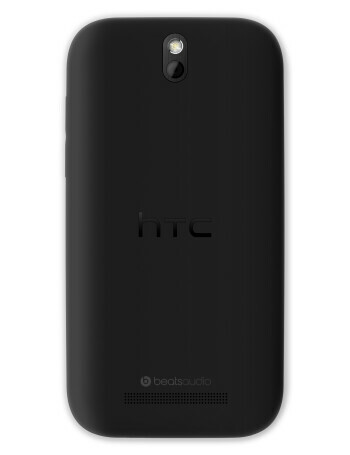 There is 1GB of RAM, 8 gigs of internal storage and Beats Audio support. Moreover, at 4.3 inches this device would be great for one-handed use. The One SV comes with a very quick 5.0-megapixel BSI camera that takes as many as 30 consecutive shots. All of this runs on Android 4.0.